Category Archives for "Annual Events"
Carrying forward the tradition of the last year, InSync again hosted its grand annual event, InSynchrony 2019. InSynchrony 2019 celebrated the launch of InSync’s very own Integrated B2B E-commerce solution. 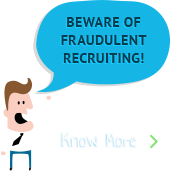 Here is all that you need to know! InSync enjoys a long-time association with Airtel Run for Education. The team’s co-operation and enthusiasm has added fervor to the season’s half marathon yet again, where InSync’s CEO and Founder Mr. Atul Gupta was the Race Director like that of the last year. InSync bagged ‘The Most Vibrant Corporate Award’ at the fifth edition of Airtel Run for Education 2018. Here is everything you need to know! InSynchrony 2018 marks the annual Product Launch of APPSeCONNECT with extensive work on the platform, some of which include better workflows, powerful rule engine, brand-new UI and the sneak-peak at the much-awaited Cloud-to-Cloud integration. Check out what happened at this annual event of InSync! The much-awaited annual event of InSync – InSynchrony 2018 is here. It will be held on 7th April 2018. The event is organized with the plan to share, showcase and sync up with APPSeCONNECT’s recent achievements in the iPaaS sector and understand the requirements for the upcoming year in order to serve better. Airtel Run For Education Kolkata 2017 was held on 26th of November and it was the 4th consecutive time InSync participated in the noble cause. RUN-FOR-EDUCATION is a fund-raising sporting event which is organized to support the cause of providing education to the underprivileged children, signifying “Freedom through education”. 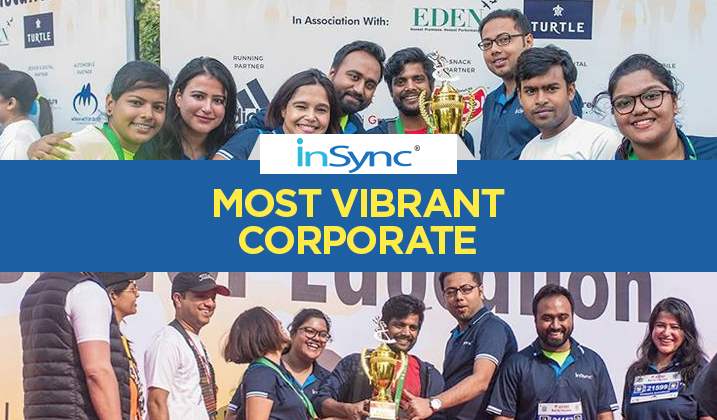 InSync won the award for the Most Vibrant Corporate in the event and we are glad to set a benchmark for the future events! InSync Annual Dashboard 2016-17: Celebrating Success! On 8th April 2017 InSync celebrated last year’s success by organizing the Annual Dashboard which was aimed to bring all the departments together to share their success stories and moving forward with the same goal and vision to achieve a bigger success. It was held at “The Sonnet Kolkata”, Salt Lake City. The day started with a great breakfast at around 9 am in the morning. The employees were super enthusiastic and shinning with energy.